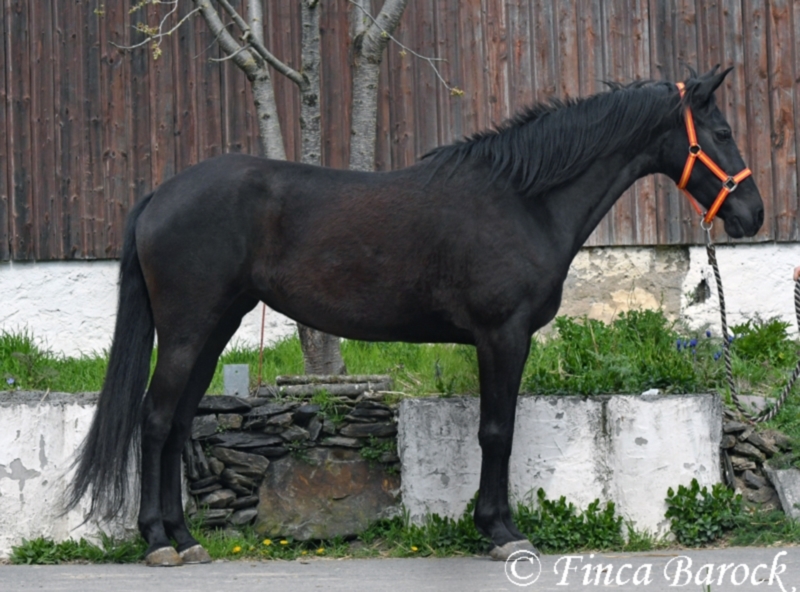 spirited Lady in dark jacket. 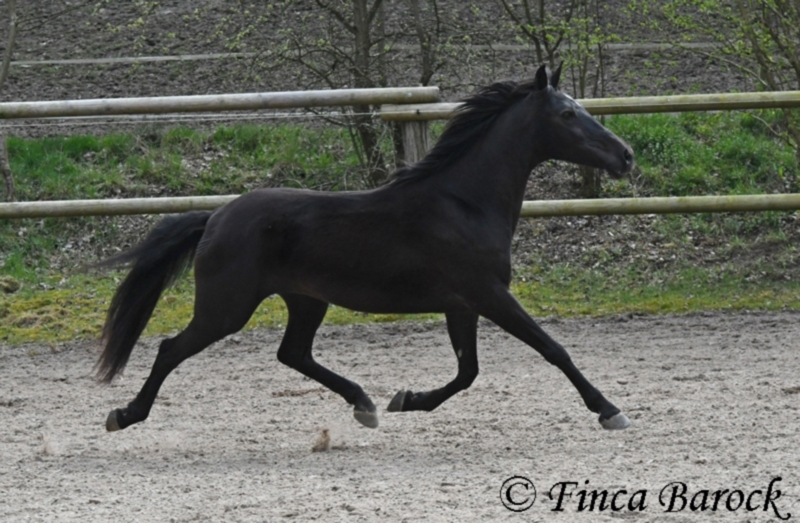 Monte is the modern type with bewegunsstarken gears. 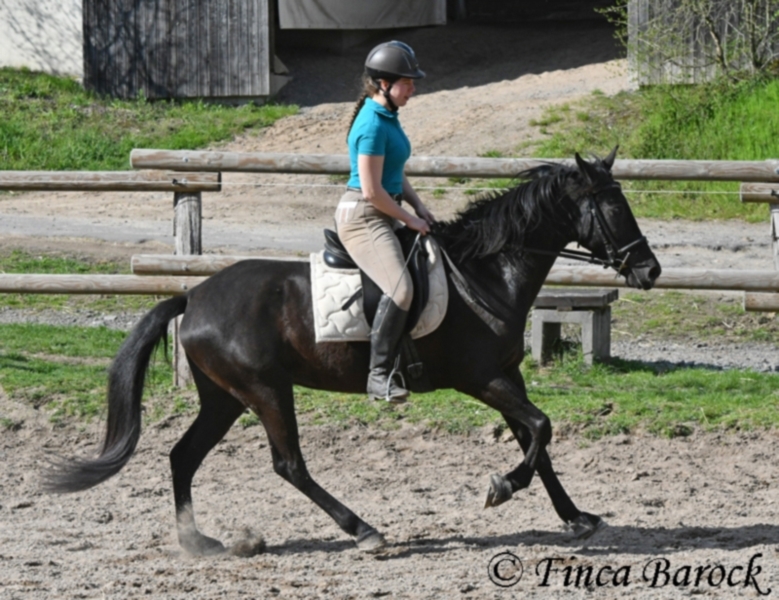 Their trot is very peppy, her Gallop to sit again very soft. 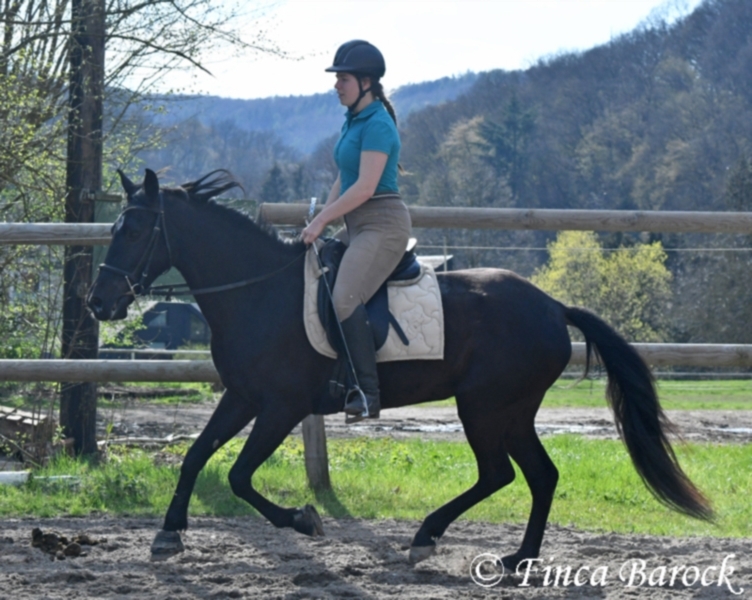 She was ridden until now Freizeitmäßig in the grounds and on the square. 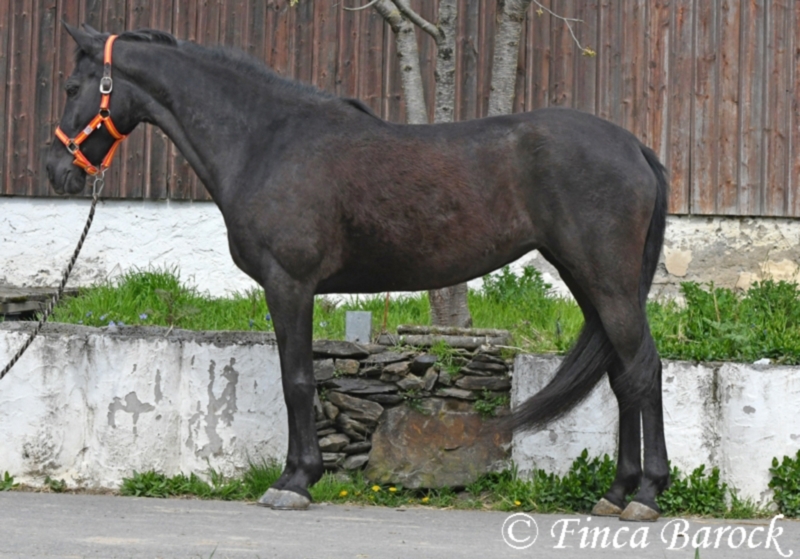 Monte knows's ehr half-length rein ridden, is very cool and fearless in the grounds. 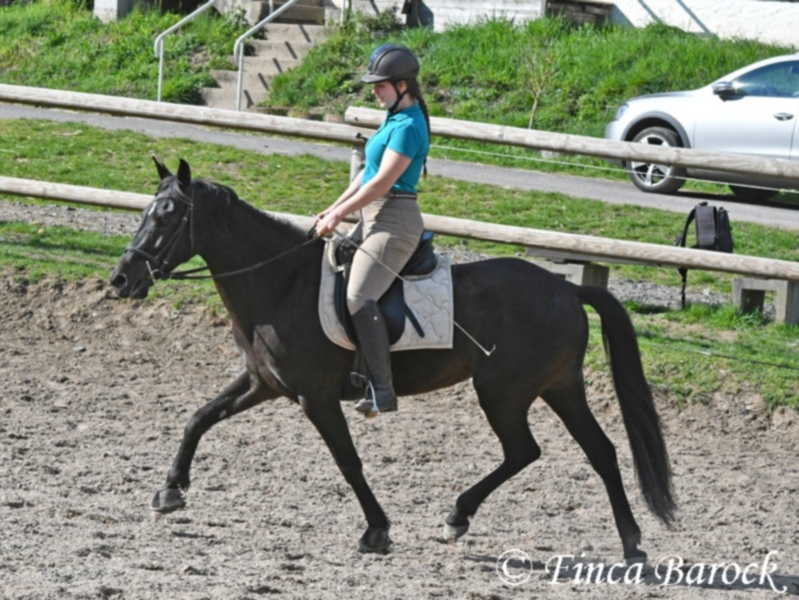 Loves long step rides you! 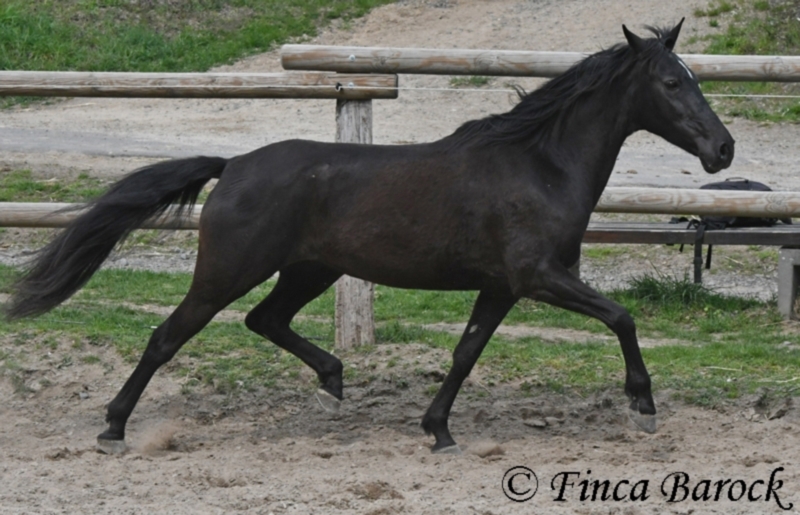 Monte is very friendly, compatible with other horses in the handling and in all, accustomed to herding. 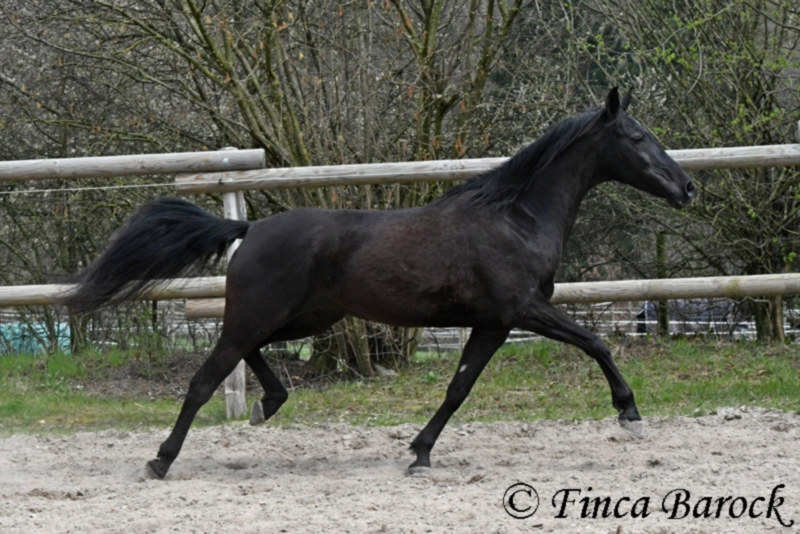 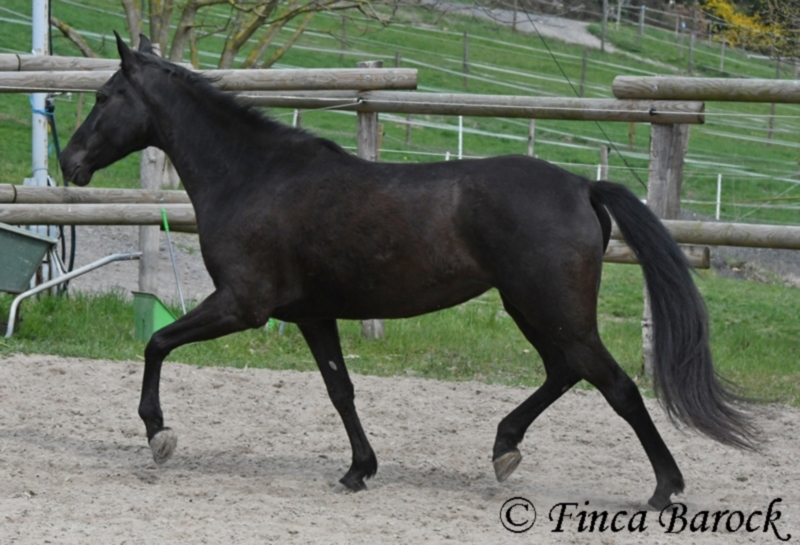 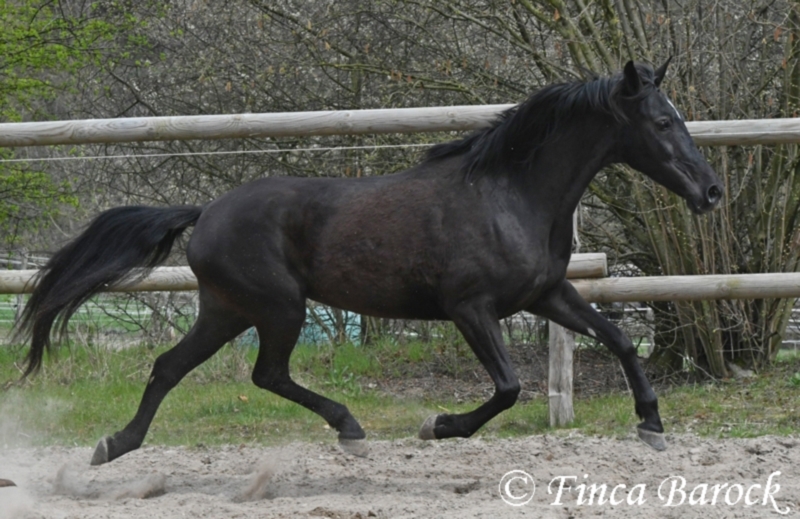 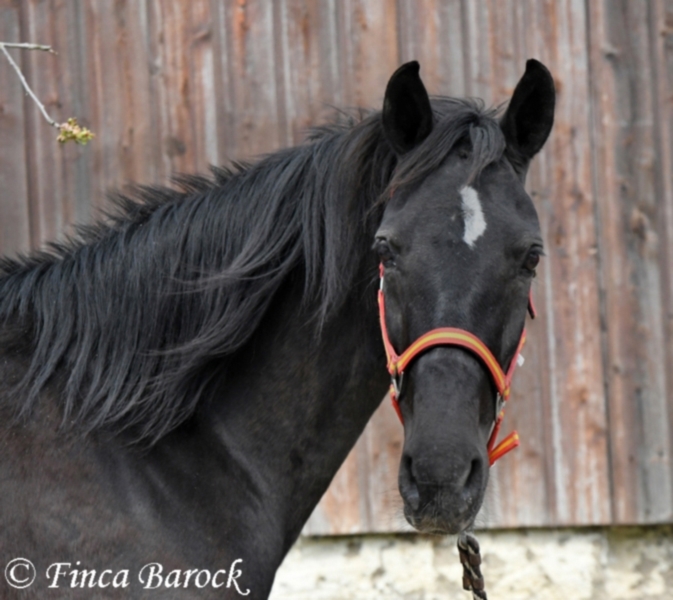 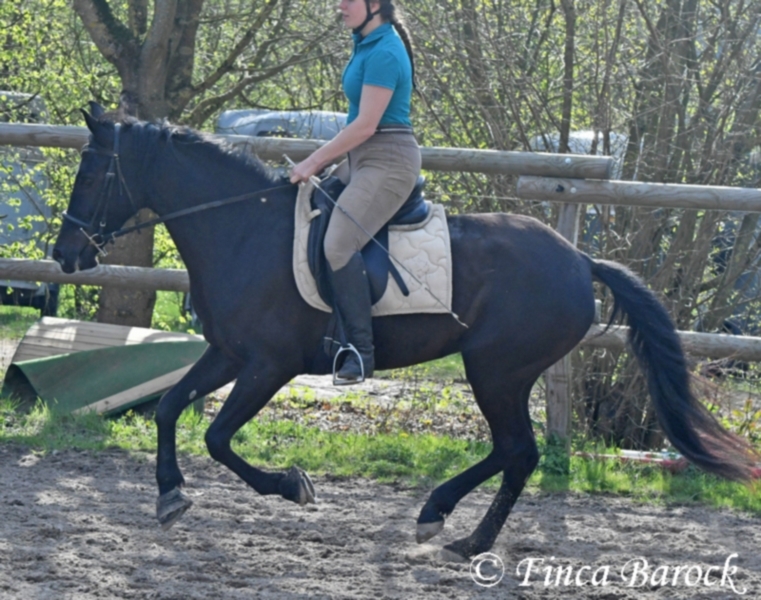 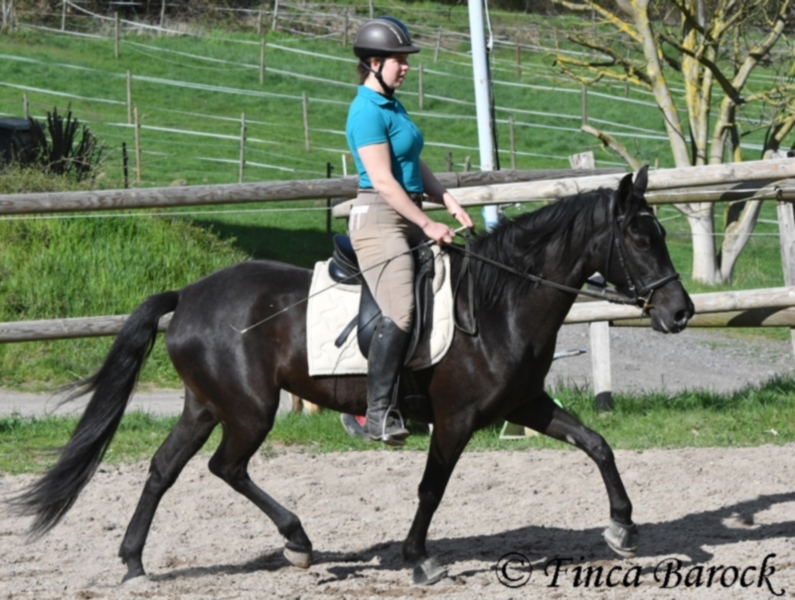 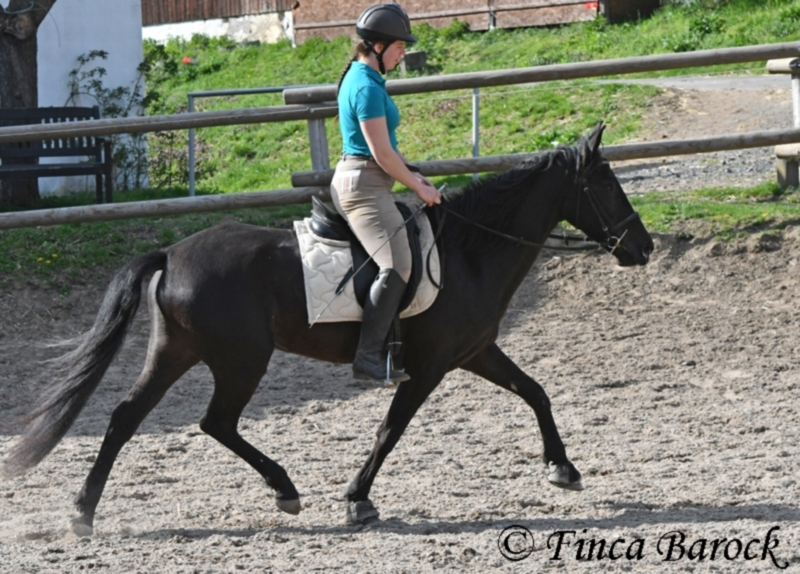 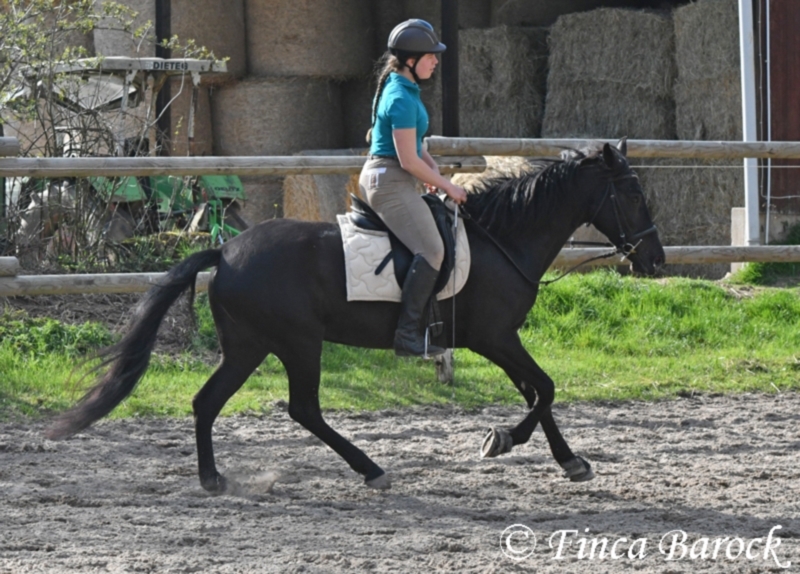 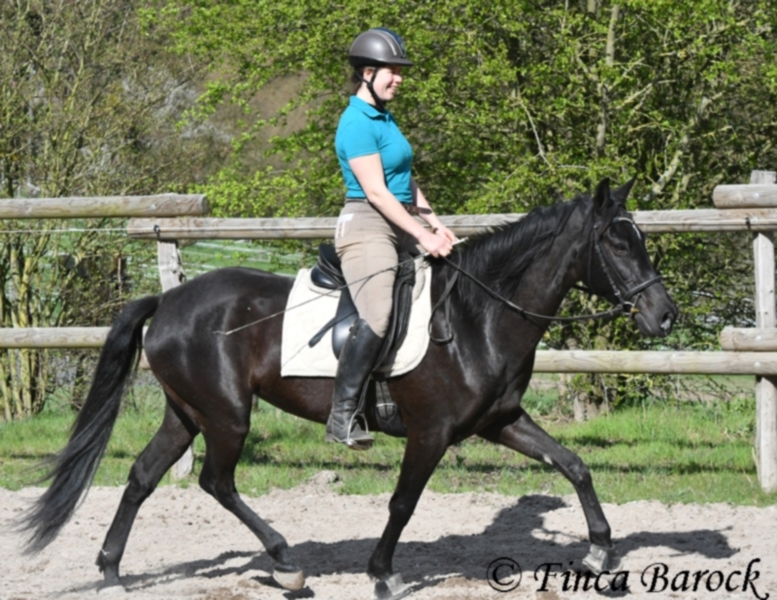 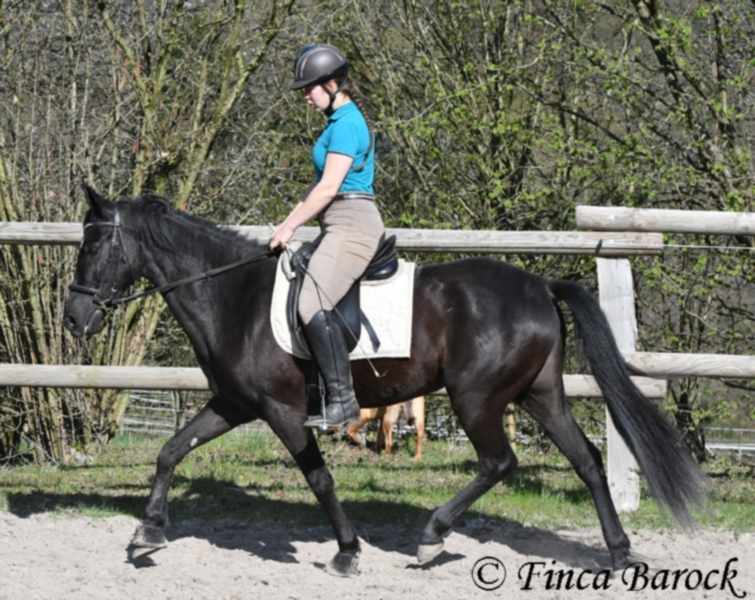 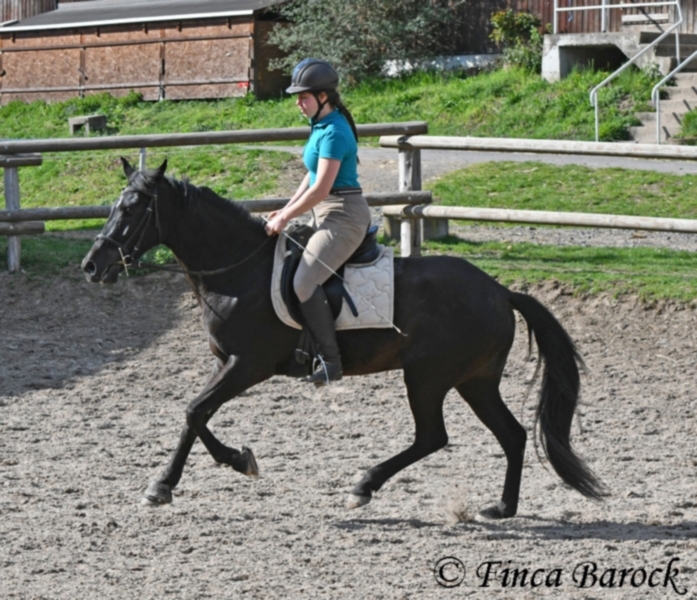 Reiterlich, it is not a beginner horse, because she may not ruckhaften reins or leg AIDS. 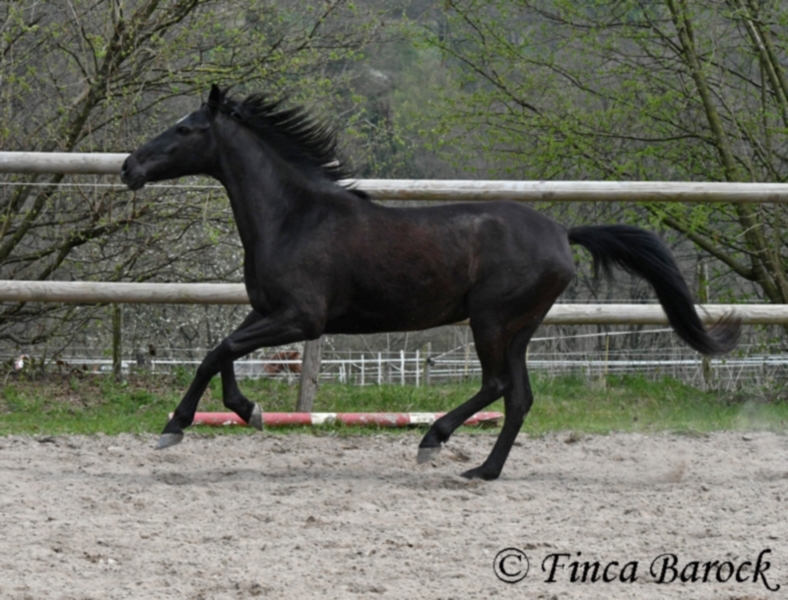 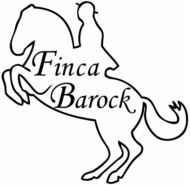 We are looking for an owner of that fine, spirited horses is used for them. 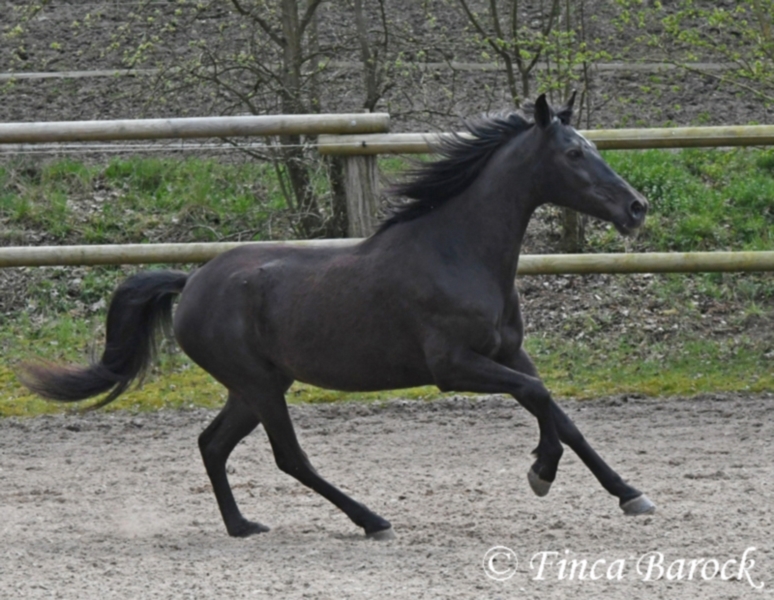 She of not little, responds but fine.